10) including VFD or without VFD. 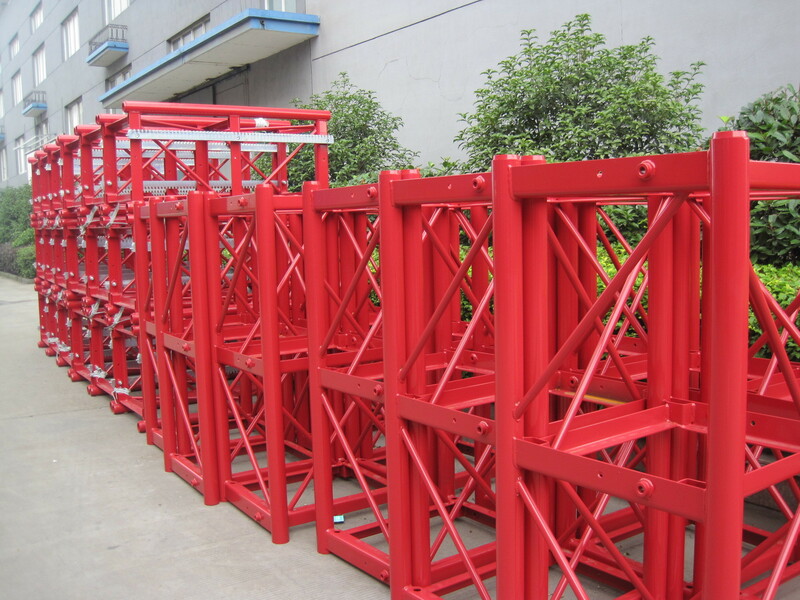 We are a special supplier of building hoists and working platform in China. Our building hoist has been widely exported all over the world with a good reputation. The payload capacity is as much as 10, 000kg. Lifting speed can reach up to 96m/min, and the erection height reaches up to 450m. Our products have been widely used for transportation for both men and cargo in general buildings, electric power plants, mining wells, oil fields and chemical industries. Safety: Better safety control system.